With the best tree trimming in Long Island NY, we can get your trees and shrubs looking mac. No bowl cuts from this high quality Long Island Tree Service. We threw the bowl away. Only the best Tree Trimming designs to make you the envy of your neighbors. 3. 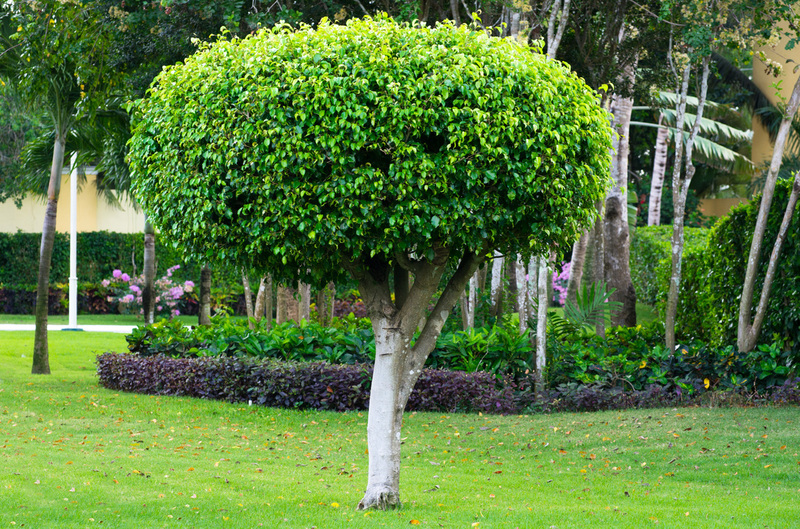 We are Long Island's best Tree & Shrub Barber. Anybody can just clip a prune a tree branch, but do you know how it affects the tree? If cutting a tree or shrub in a particular way will stunt growth or enhance it's beauty?